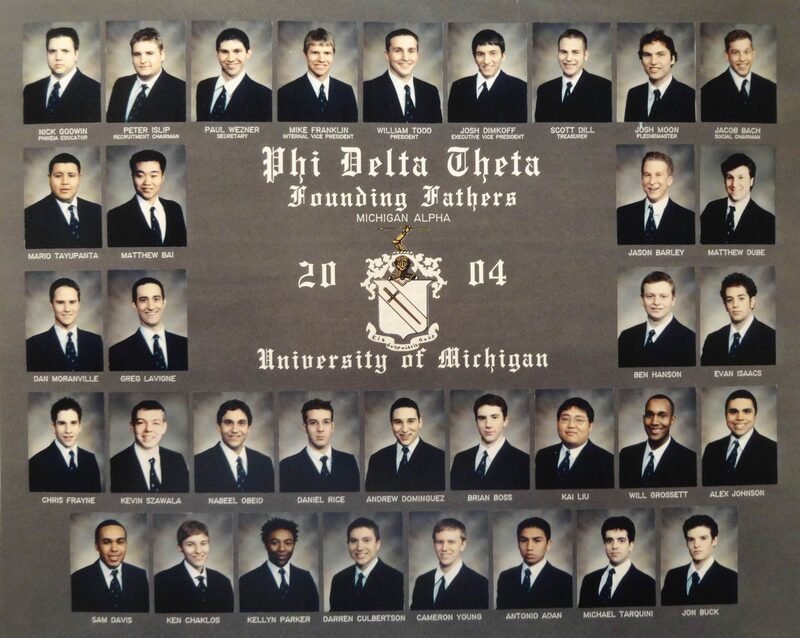 Were you an active brother in 2004? 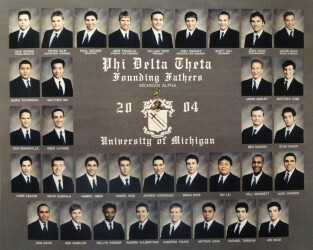 Check out this 10-year flashback for Michigan Alpha's Refounding Fathers. 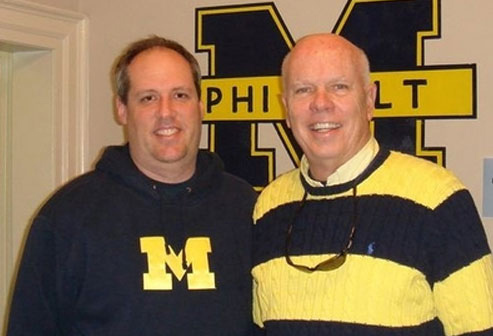 These were the 2nd Refounding Fathers, after the 1st Refounding Fathers of 1887. Picture was taken during the fall of 2004. CLICK HERE to access our Facebook page and more photos.